30 Day Movie Challenge: Day 1—Animated Film | Art From My Brain. 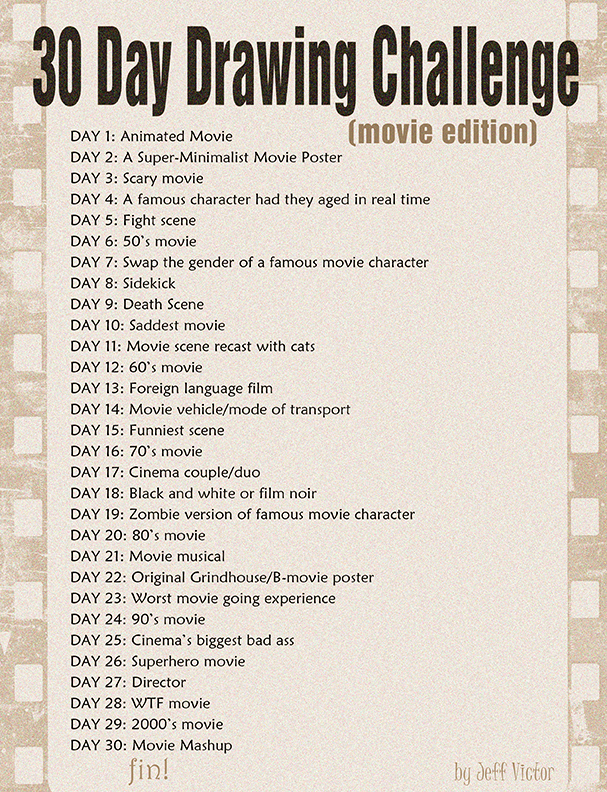 I’m doing the 30 Day Movie Challenge! Inspired by my friend Tom Duffy‘s awesome Movie Challenge drawings, I decided to give it a try myself. Day 1! Animated film! I’ve heard people criticize this movie pretty strongly. Hell, a documentary was just made about how it was chopped to pieces and ended it up NOTHING like the original artistic vision. I would like to see the “Re-Cobbled” edition at one point—I have been putting it off, I admit—but honestly, I grew up with the Thief and the Cobbler. I love this movie, and will always love it. I will probably like the “Re-Cobbled” version more… but nonetheless. Here are Tack and Princess Yum-Yum in front of the Three Golden Balls! This entry was posted in Daily Sketches, Fanart. Bookmark the permalink.